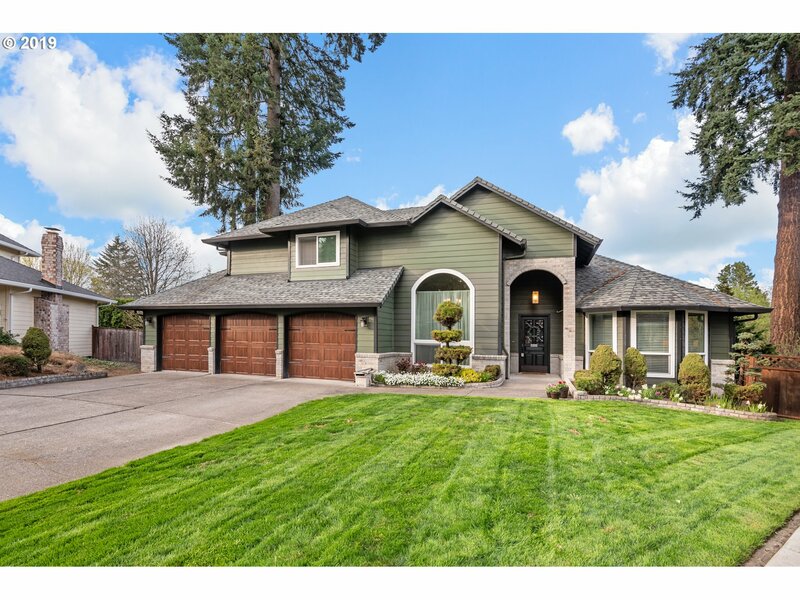 All LAKEVIEW ESTATES homes currently listed for sale in Vancouver as of 04/18/2019 are shown below. You can change the search criteria at any time by pressing the 'Change Search' button below. "Newer one level home in Lakeview Estates on a corner lot with manicured front yard and spacious fenced back yard with RV parking! Open floor plan with vaulted ceiling in the great room! Kitchen with eating bar open to the great room and dining room. Split bedroom floor plan! Master suite with private bathroom and walk in closet. Enjoy trails, wildlife and fishing with the community pond and common area."